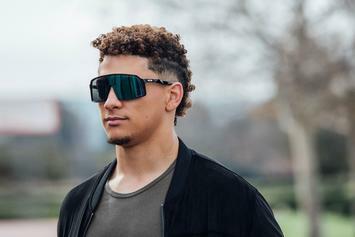 Oakley introduces three new styles with help from Mahomes, Aaron Judge & others. 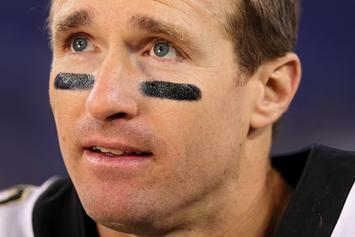 Oakley announces new endorsement deal with the NFL MVP. 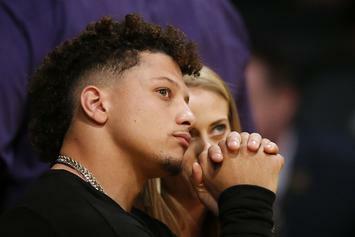 Mahomes had been quiet on the signing over the last few weeks. 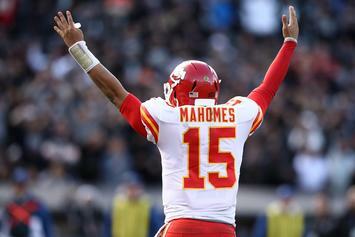 Imagine if Mahomes wasn't playing in the NFL? 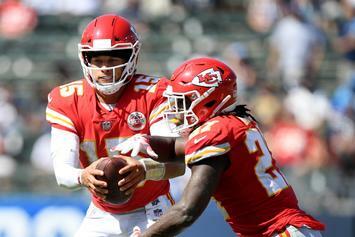 The Chiefs are making sure their star quarterback doesn't injure himself. 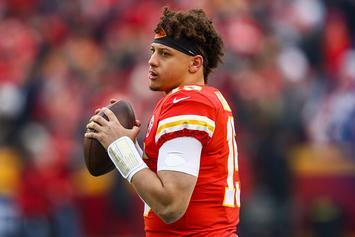 Patrick Mahomes becomes the youngest NFL MVP since Dan "The Man" Marino. 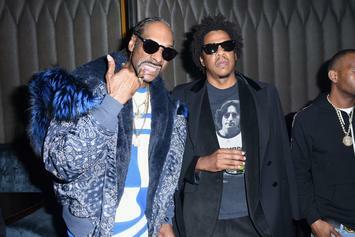 Snoop is having some fun with Kansas City supporters. 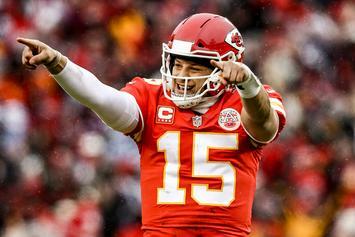 2018 NFL All-Pro rosters revealed. 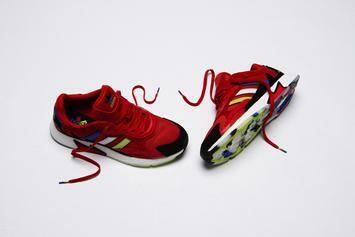 Foot Locker & Adidas launch Asterisk Collective with special edition TRESC Run sneaker. 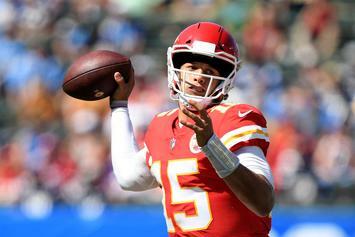 Drew Brees Edges Patrick Mahomes As Current "NFL MVP Favorite"
Vegas rolls out the MVP odds at a crucial point in the NFL Season. 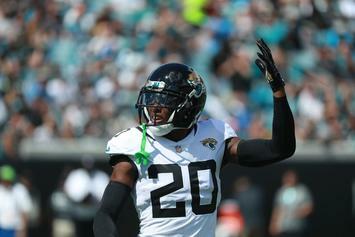 Jalen Ramsey On "Return Specialist" Tyreek Hill: "If He Wants Smoke, He'll Get It"
"He made All-Pro as a return specialist. 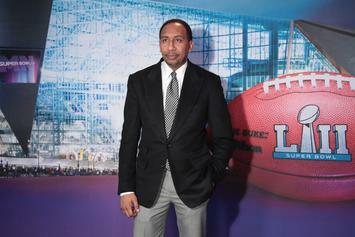 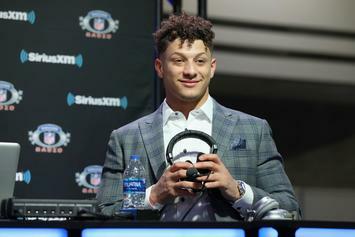 Let’s get that right — as a return specialist." 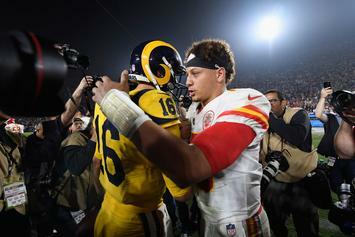 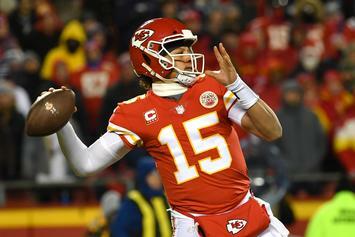 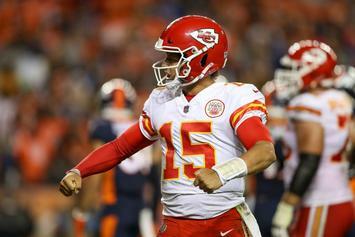 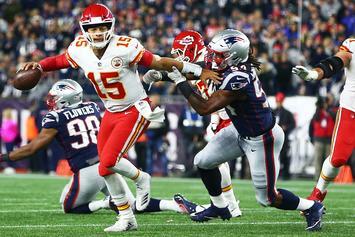 Mahomes remains unbeaten in NFL career. 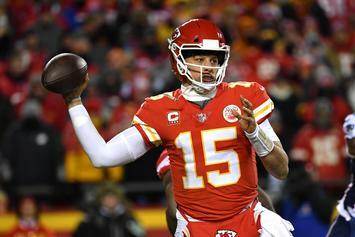 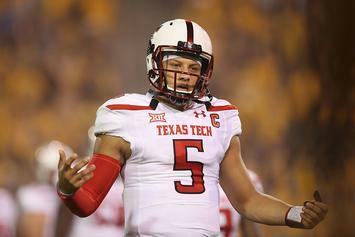 Patrick Mahomes is the answer to years of uncertainty at QB in Kansas City. 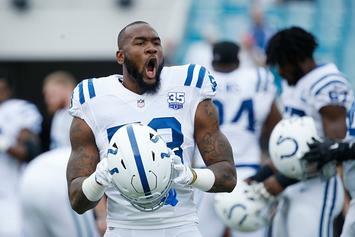 Suspects caught shortly after robbery.